Take the hot tub time machine back to your 80’s days! 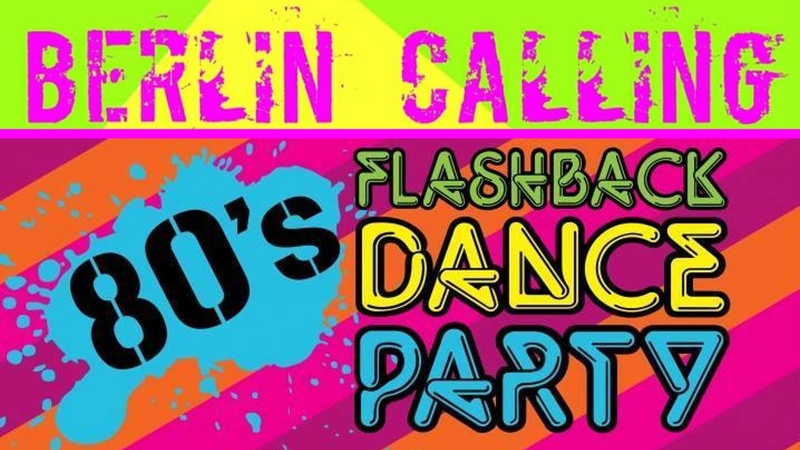 From Prince to Madonna, Blondie to Journey, the Berlin Calling Band will be rocking the dance floor. Glow sticks/bracelets will keep the winter night brightest to the max.